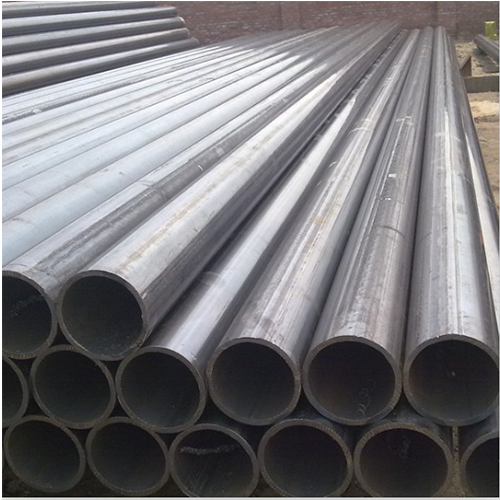 Prominent & Leading Manufacturer from Ahmedabad, we offer cs seamless pipes, hydraulic & boiler tubes, ms seamless pipes, hydraulic pipes, heat exchanger tubes and boiler tubes. We are in a position to supply CS Seamless Pipes, manufactured by world class manufacturers in India such as MSL, ISMT, JINDAL SAW. 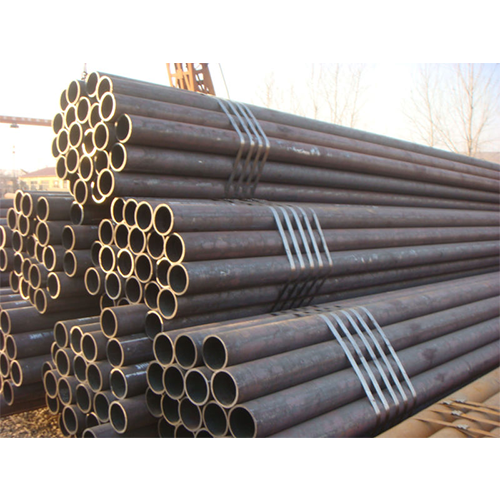 We also import material from reputed tube mills in China. Widely used for manufacturing and maintaining Hydraulic & Boiler Tubes in power plants and process industries such as sugar, fertilizers, chemicals, petrochemicals, etc. We keep the wide range of Carbon Steel Seamless Boiler Tubes with Mill Test Certificates and IBR Form. 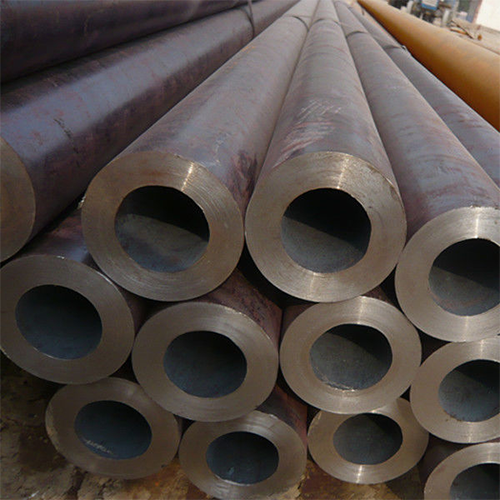 BS: 3059 Gr.360 Boiler Tubes "
Keeping in mind the vast requirements of the customers, we are involved in offering MS Seamless Pipe. 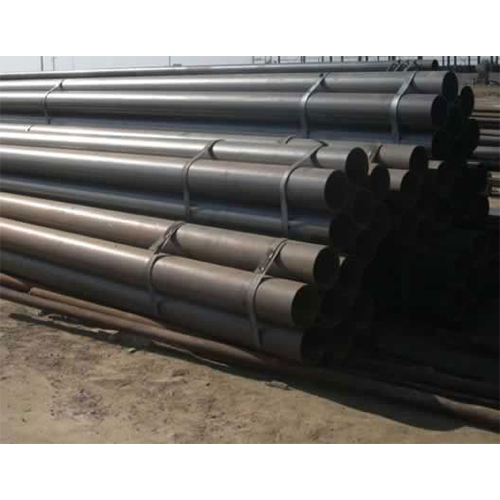 This MS Seamless Pipe that we offer is made from premium quality steel materials. 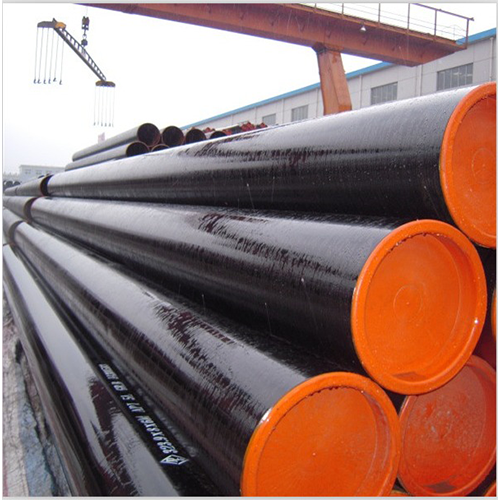 All these pipes are widely used in engineering, oil, gas and automobile industries and also in semi-government and government departments, power plants and refineries. Our offer products are available in diverse thicknesses and sizes at reasonable prices. We are recognized as one of the prominent organizations of a wide gamut of Hydraulic Pipes that is used in various industries. These are largely used by our beloved customers due to their superior quality, high usability and easy functionality. In addition to this, these are available in customized specifications, elegant sizes and diameters. Widely used for manufacturing and maintaining boilers in power plants and process industries such as sugar, fertilizers, chemicals, petrochemicals, etc. We keep the wide range of Carbon Steel Seamless Boiler Tubes with Mill Test Certificates and IBR Form IIIB. As a noteworthy entity of this domain, we present the clients with the premium grade of Heat Exchanger Tubes. We recommend this product because copper's inherent superiority in thermal conductivity, corrosion resistance and strength has made it a preferred primary metal for Heat exchangers (radiators) and condensers since the dawn of cars and trucks. 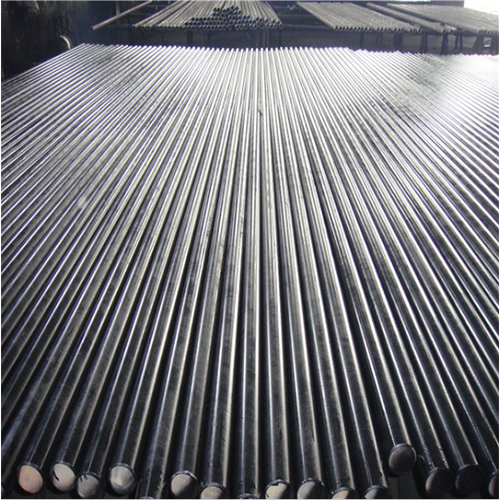 Seamless Tubes used for manufacturing heat exchangers are usually,have the low carbon content, highly malleable, suitable for bending and coiling. 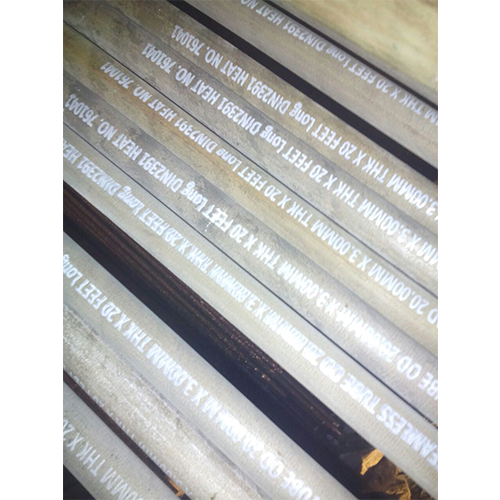 The tubes are annealed after drawing, straightened and undergo a pickling process that gives it an excellent blemish-free finish. Finally, they are tested chemically, physically and for hydraulic pressure and other non-destructive tests such as Eddy Current Test, etc. and suitably packed in wooden boxes before shipment. We offer the wide range of Seamless Pipes. We are in a position to supply Seamless Carbon Steel Pipes, manufactured by world class manufacturers in India such as MSL, ISMT, JINDAL SAW. 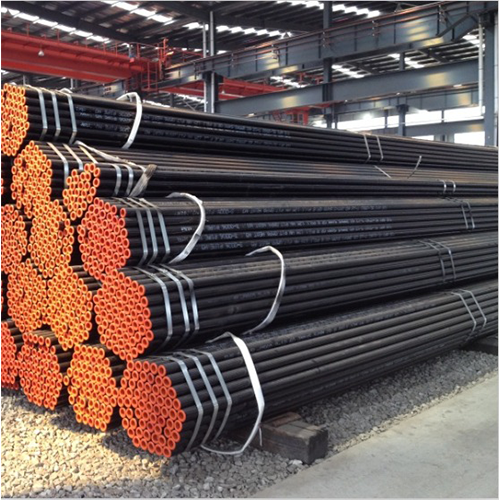 We also import material from reputed tube mills in China. We offer the wide range of High Pressure Tubes. Seamless high-pressure tubes for a variety of High Temperature Tubes using liquid or gas as the pressure medium, such as hydraulic installations, test benches and water-jet cutting equipment and high-pressure tubes are characterized by high yield strength and high tensile strength in connection with high elongation. The pressure resistance is guaranteed by the very smooth inside surface. An auto frett age treatment prolongs the cycle fatigue behavior. 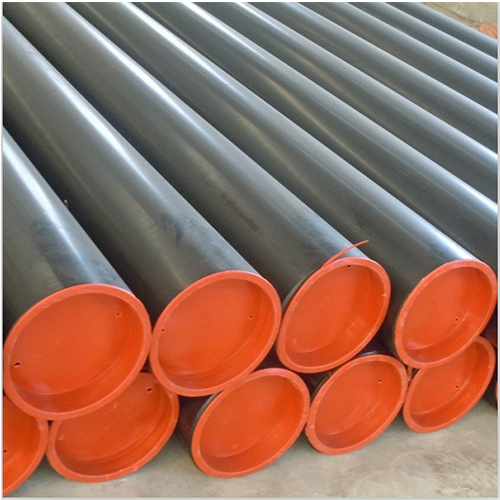 Looking for “Industrial Pipes & Tubes”?